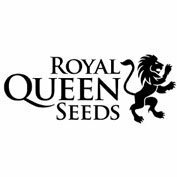 Formerly Dutch Passion’s, Purple/Skunk variety, Shaman Feminised Cannabis Seeds were developed by crossbreeding Purple No1 and an early Skunk. 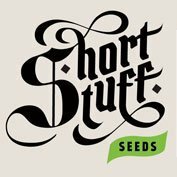 Shaman Feminised Cannabis seeds by Dutch Passion are Sativa dominant strain, have a flowering time of 8-9 weeks, (about 50% of flowers turn purple), and can be grown indoors or out. This was formerly Dutch Passion’s variety Purple/Skunk. 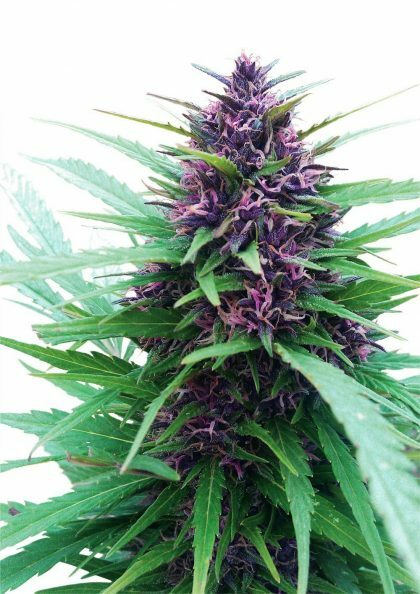 This variety is a f1 hybrid of Purple#1 and an early Skunk. About 50% of the plants turn purple during flowering. 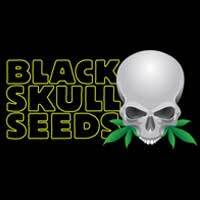 The variety is 87,5% Sativa and 12,5% Indica.